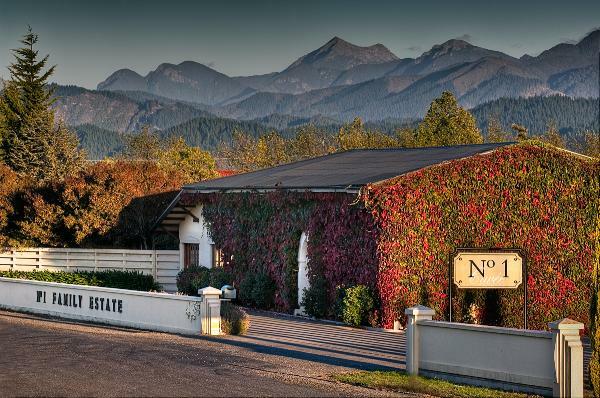 Twelve generations of Champagne making in France and 30 years of pioneering and specialised methode traditionelle production in Marlborough have made this particular family name synonymous with the production of fine, wines. At his winery, No 1 Family Estate, and using only imported purpose-engineered equipment from Champagne, winemaker, Daniel Le Brun, specialises in the production of only methode traditionelle wines, using the traditional grapes of Champagne, namely Chardonnay, Pinot Noir and Meunier. The wines are hand crafted exactly as they are in his homeland, Champagne.